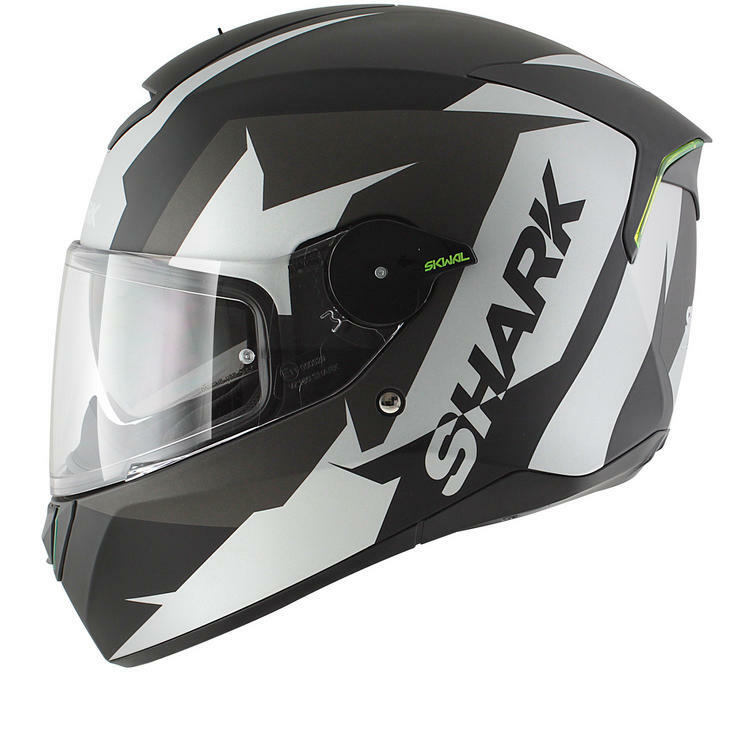 The Shark Skwal Sticking Mat Motorcycle Helmet is part of the latest Shark collection. 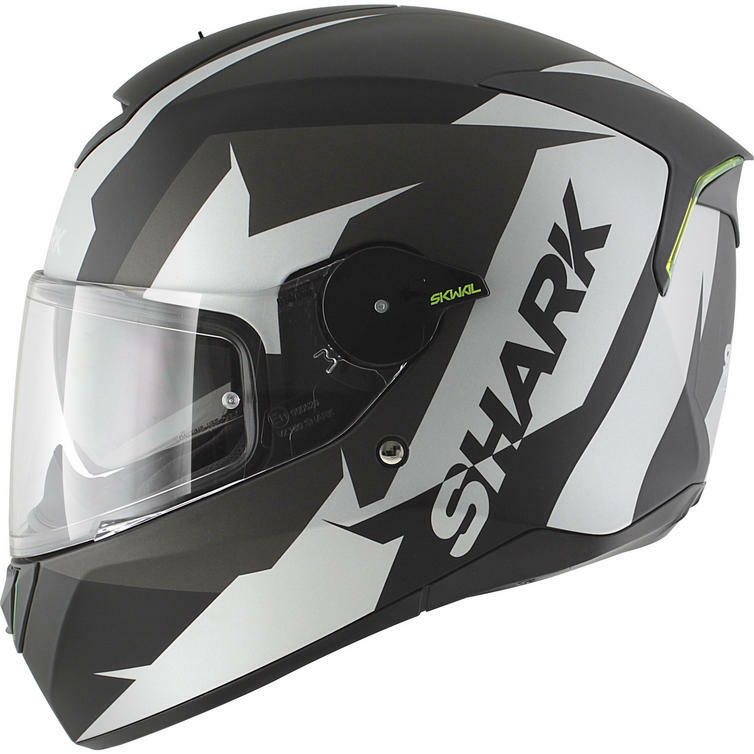 The Skwal full face helmet boasts a design and silhouette resulting from computational fluid simulations, in the aim of optimizing both stability and soundproofing at high speed. 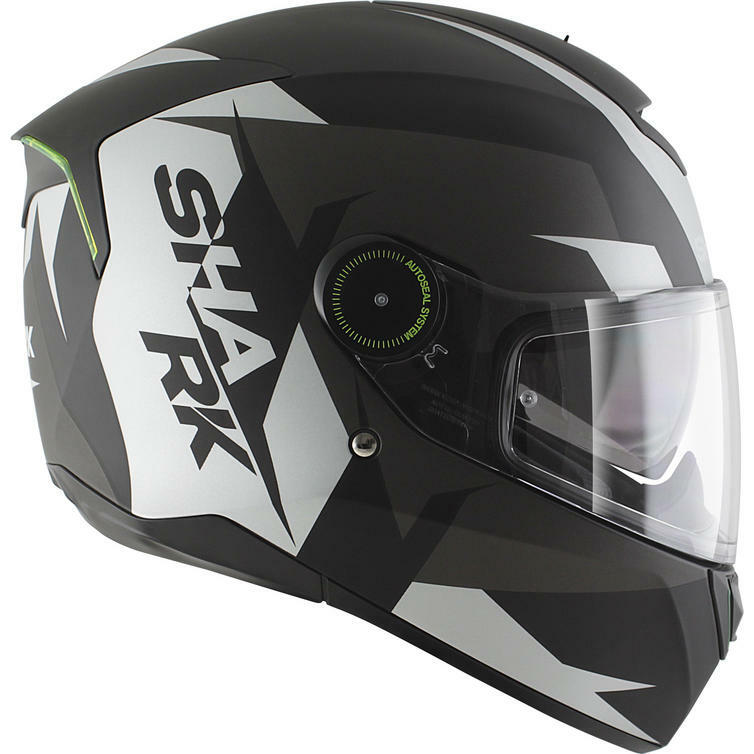 The one-of-a-kind Skwal lines are reinforced and transformed by 3 embedded LEDs powered by a rechargeable battery.